You must be thinking why I am putting up the final verdict after almost a month than when I was supposed to! That is because I wanted to give my shaving sessions a gap of about 20 - 25 days to see how exactly I feel about shaving! And I am all in for it people! 1. Always shave when you are taking a bath. 2. Bath with warm water before shaving, makes the hairs softer. 3. Use a good razor and shaving gel, if you don't have a shaving gel handy try a body shampoo, not soap. 4. No matter what always shave carefully and don't use one razor head for long, keep cartridges handy. 5. Wash off all the foam with luke warm water , then bath with cool water (personal preference) . After you are done with shaving and if you feel that your skin feels a little dry then moisturize properly. I always like to use a light body lotion after shaving , although I don't need to after using the shaving gel from Gillette. 1. It's super quick and perfect for a lazy girl like me! 2. Can be done anywhere, quickly , if need be. 3. Don't have to slather on cream and wait for 10 minutes. 4. No weird smelly stuff to be used. I am just happy that I won't have to resort to hair removal creams because shaving is a very easy, fuss free way to get rid of body hair and has no noticeable aftereffects! 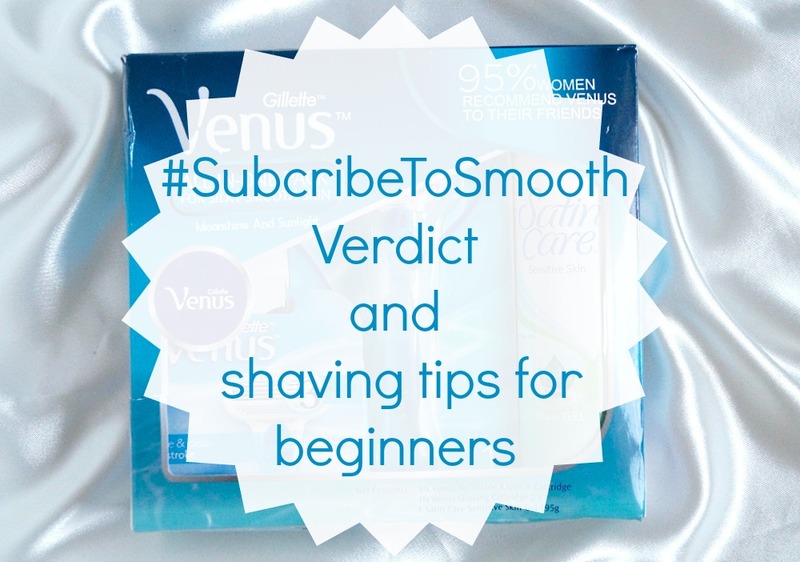 For tips and tricks and myth busting of shaving, do check out my previous posts here or Gillette's app! Let me know your preferences in the comments below.